WE BUY BAY AREA HOUSES ~ ALL PRICES, IN ANY CONDITION! Do you have a house in the San Francisco Bay Area you need to sell quickly? Are you worried that selling your home the traditional way could take months? Are you concerned about finding qualified buyers that make an offer on your property with a 30 to 60 day closing period to find out at the last minute they cannot get their loan approved and now you have wasted valuable time? What about buyers who go through the inspection period of buying your home and then asking for a laundry list of costly repairs and unreasonable demands prior to closing? Your concerns and worries are legitimate. There is another option and that is letting us buy your home with CASH, AS IS, and close quickly.Get CASH for Your House Today! We are a local Bay Area group of real estate investors that buy houses, townhomes, condo, duplexes, land and even some commercial properties from owners looking to sell quickly with NO hassles. We can get you out from under your mortgage and put CASH in your hands in as few as 7 to 10 days. 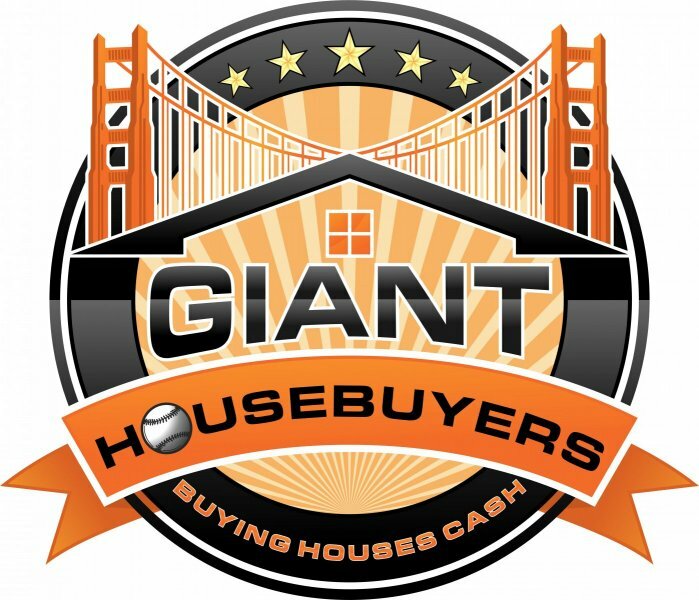 It is fast and easy to sell your home to Giant Housebuyers. It does not cost you anything to talk to us, there are NO hidden fees, NO closing costs and there is NO obligation to sell your home to us. So what is the worst thing that could happen? You don’t like what we have to say and we go our separate ways.